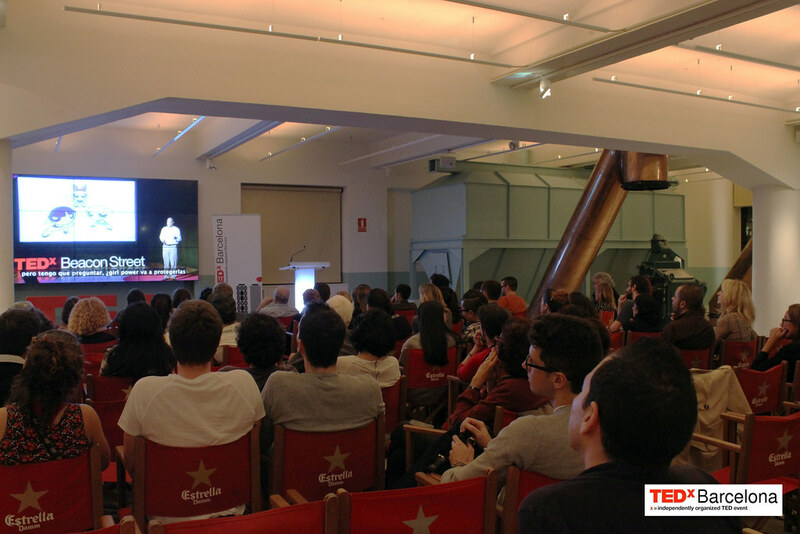 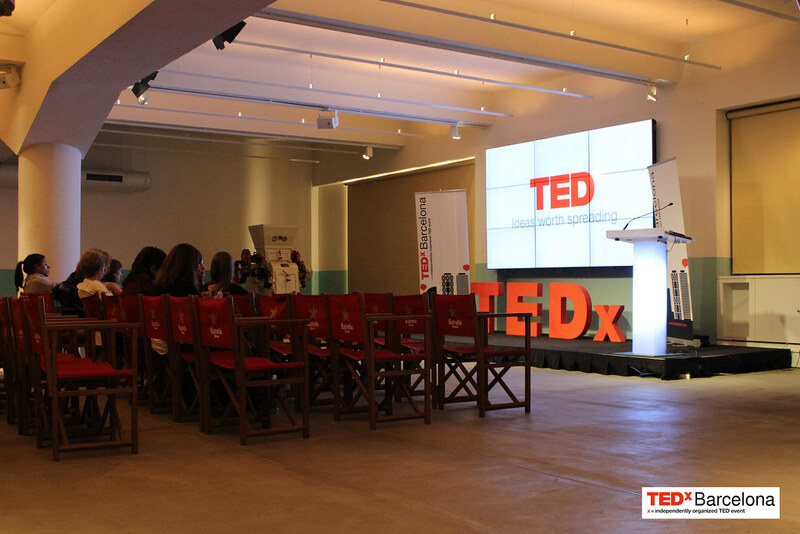 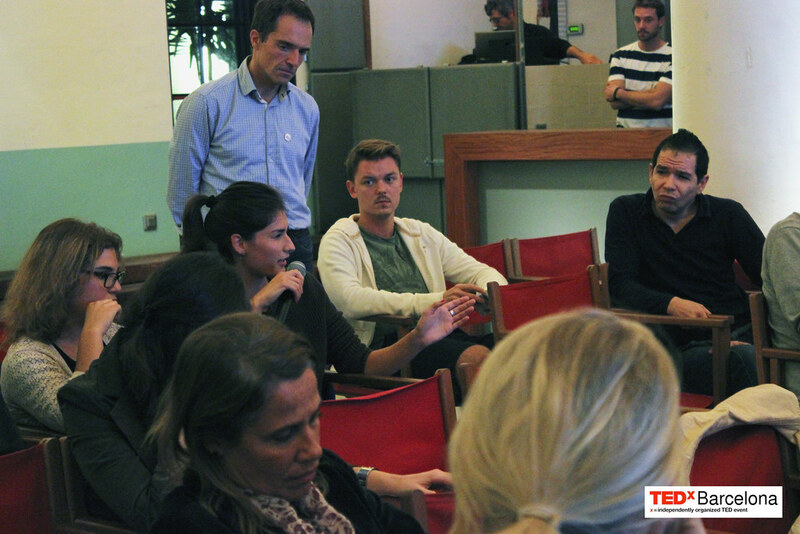 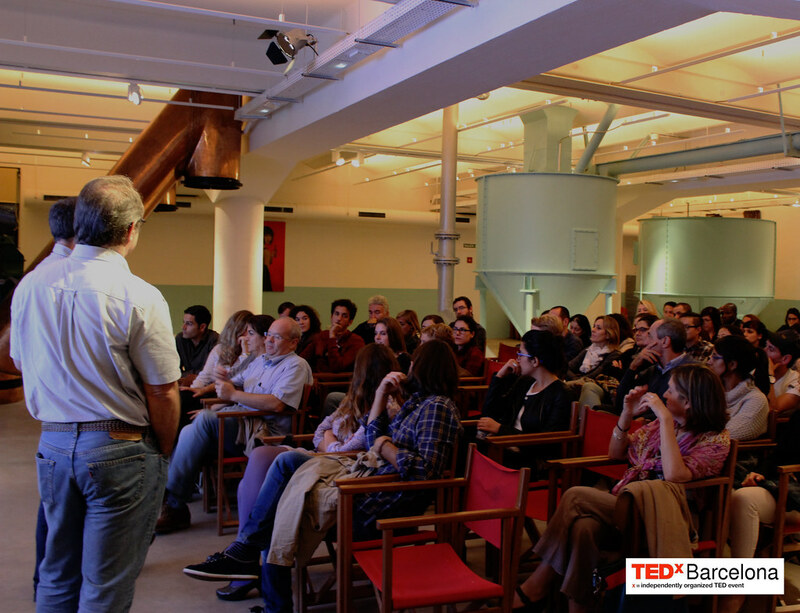 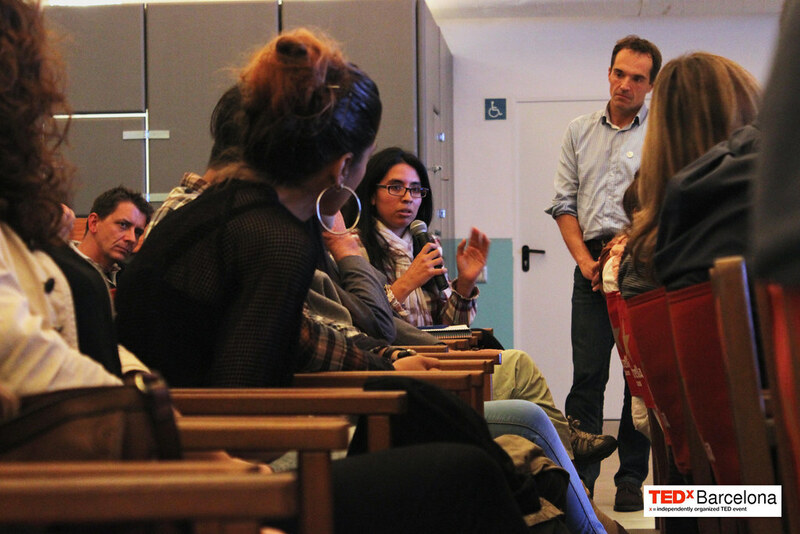 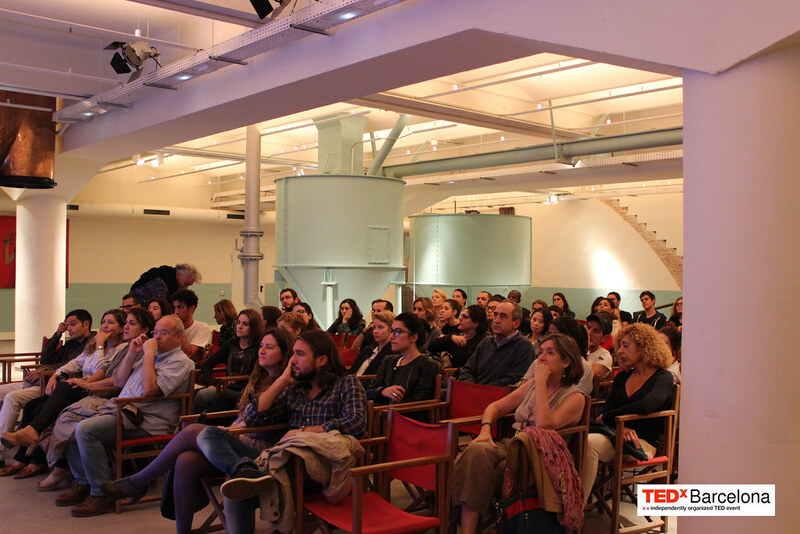 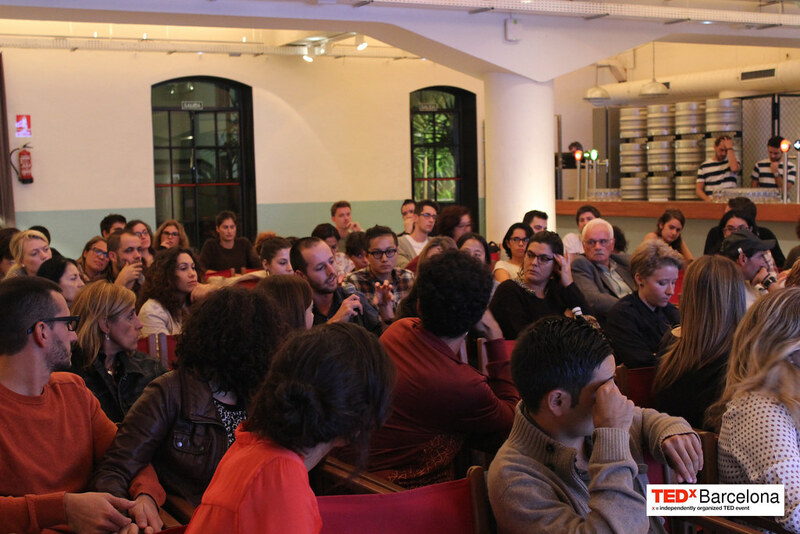 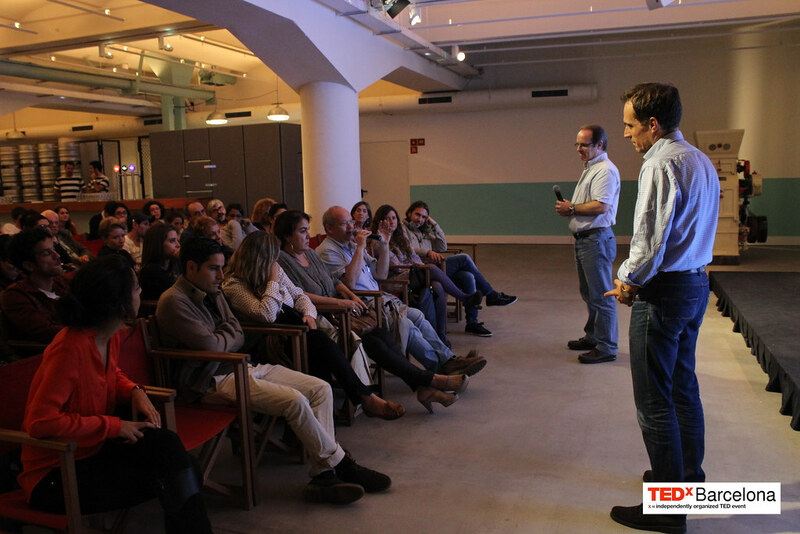 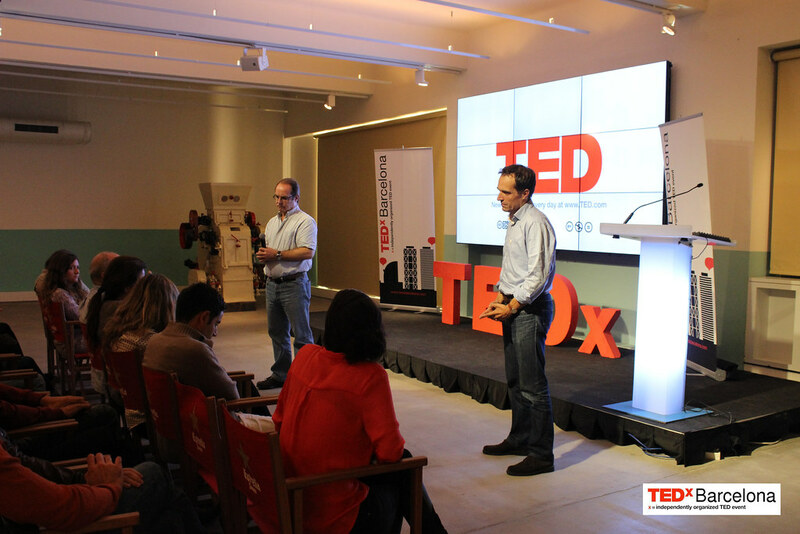 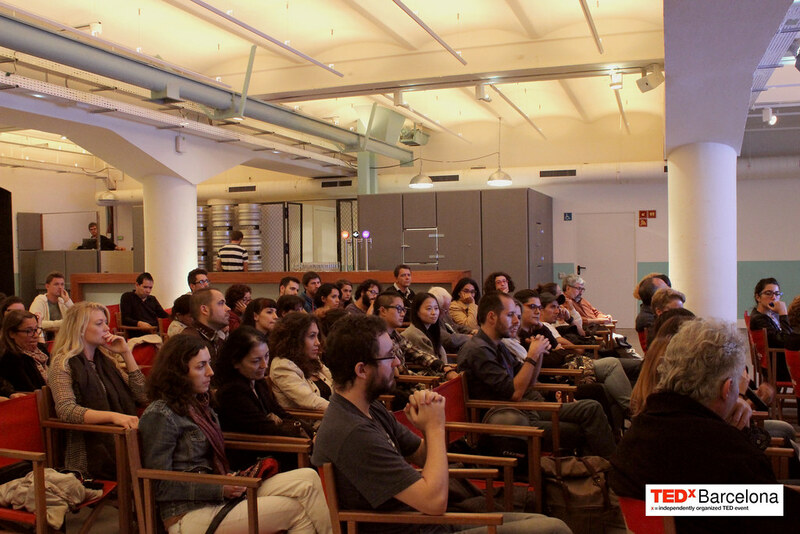 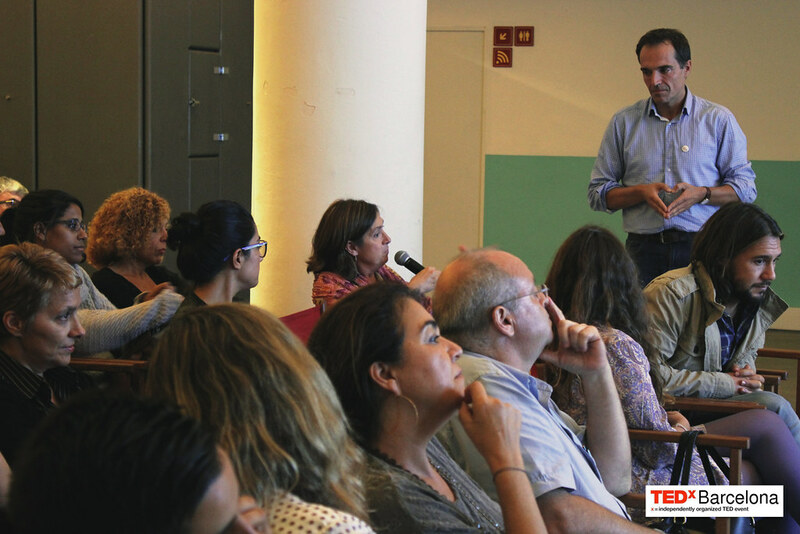 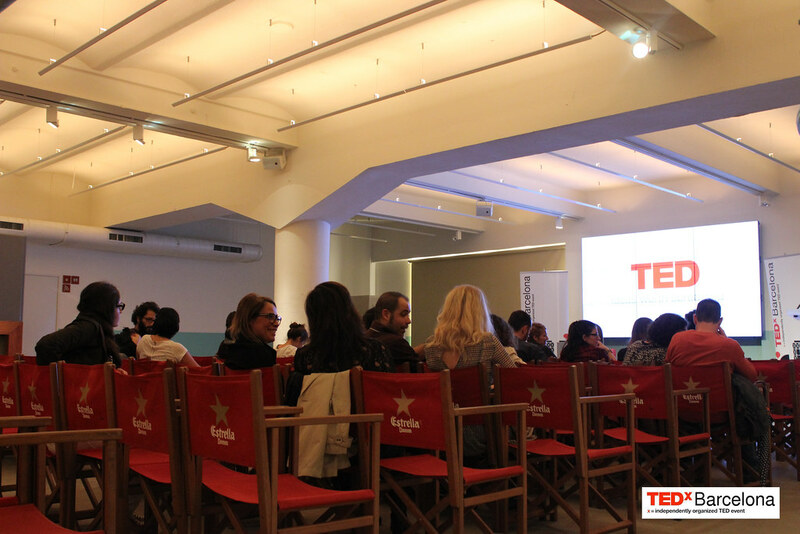 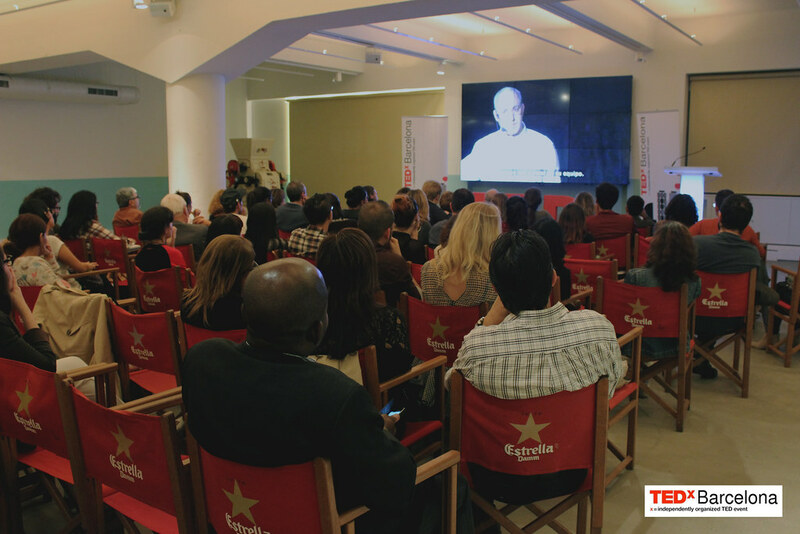 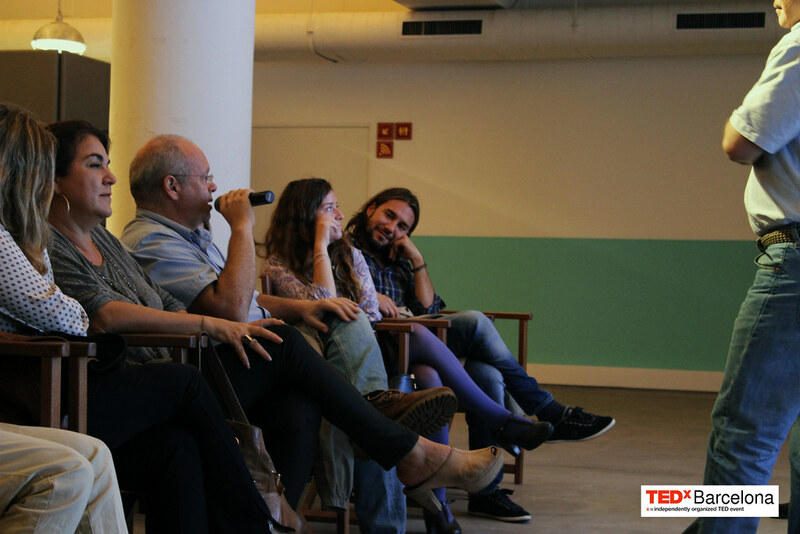 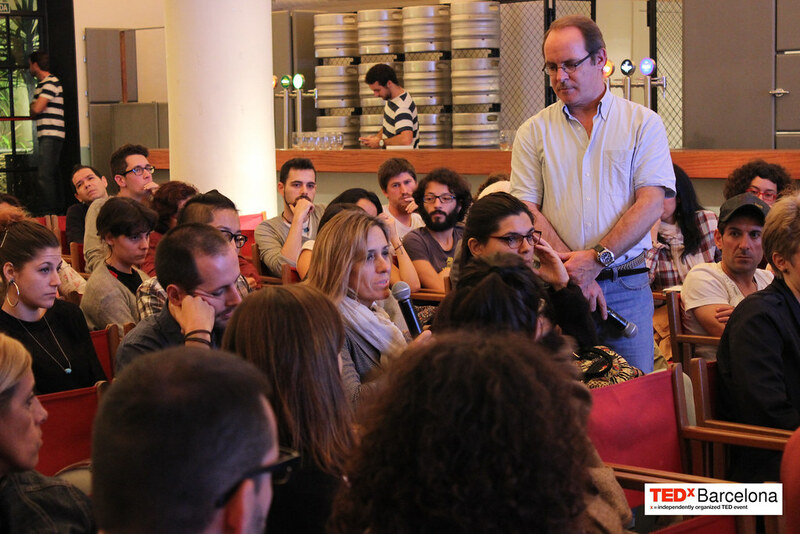 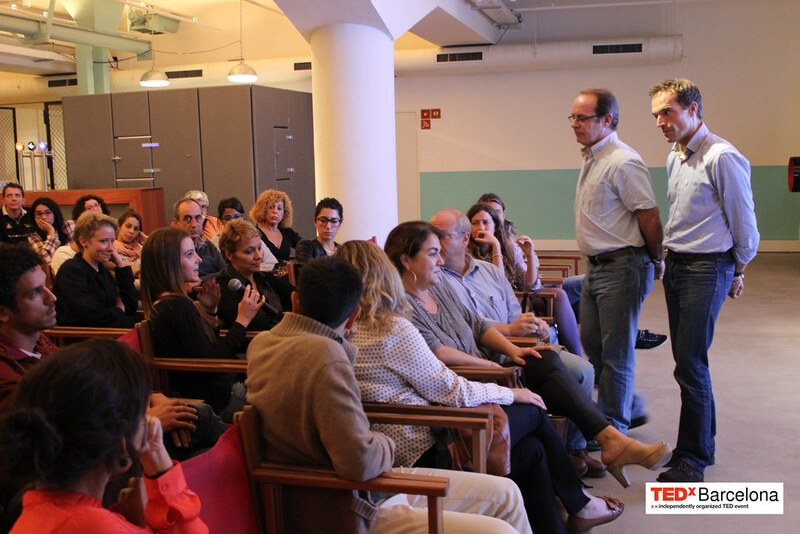 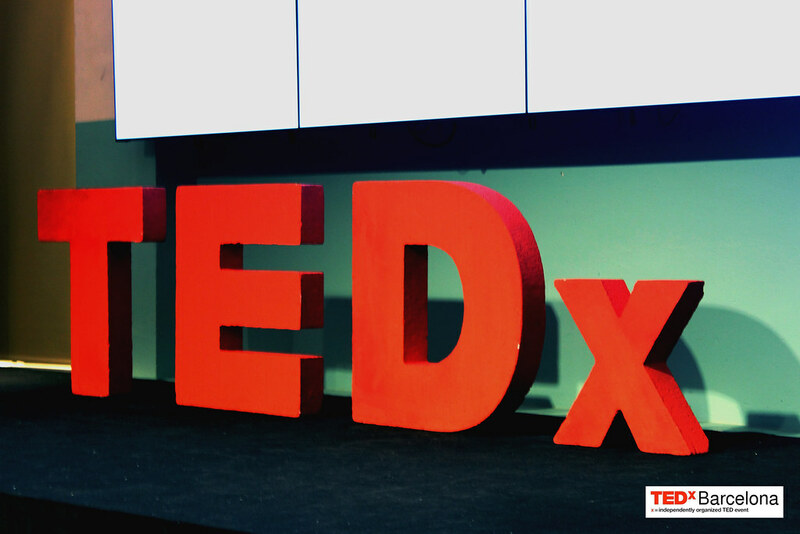 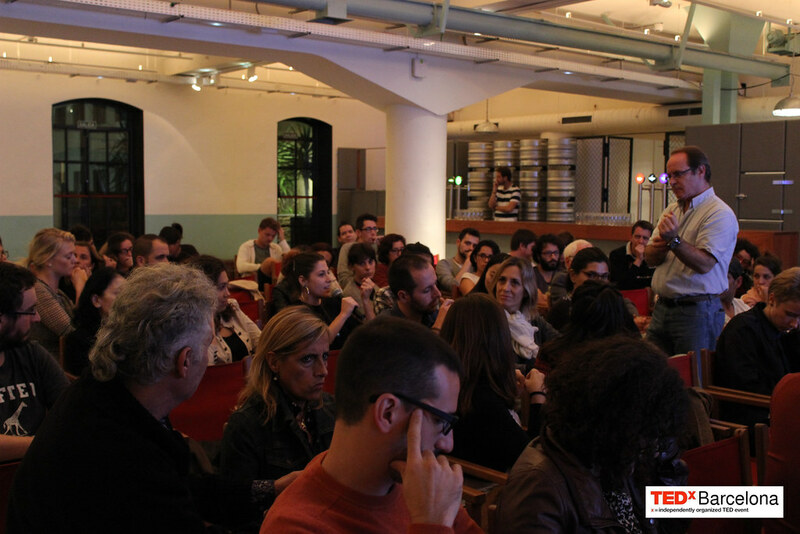 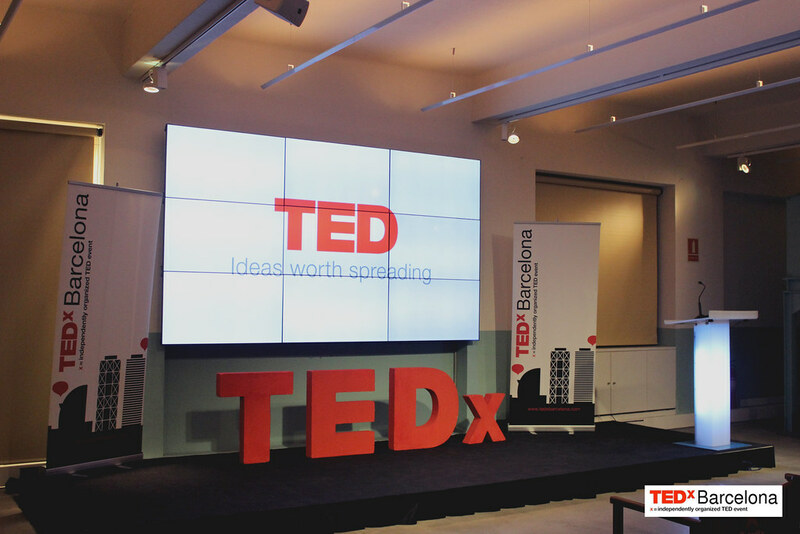 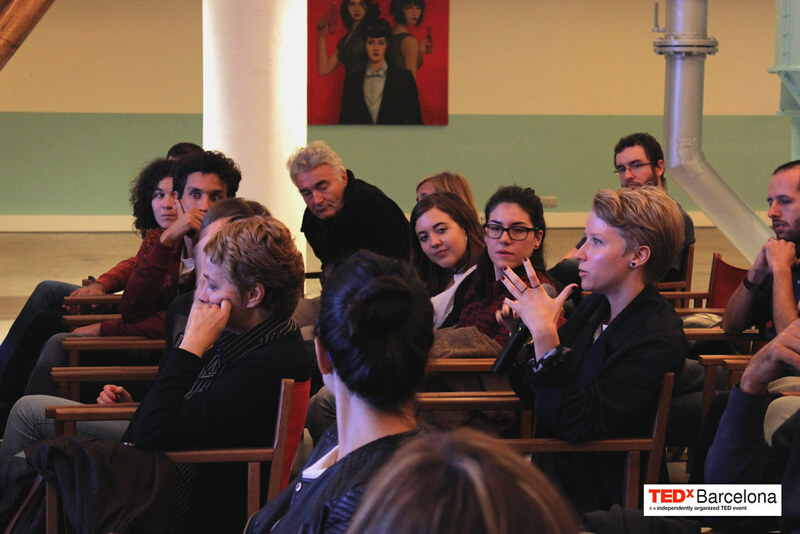 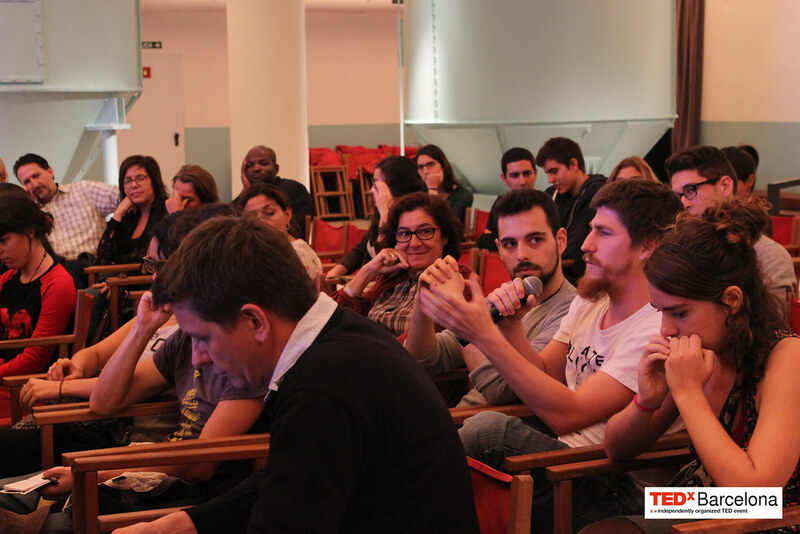 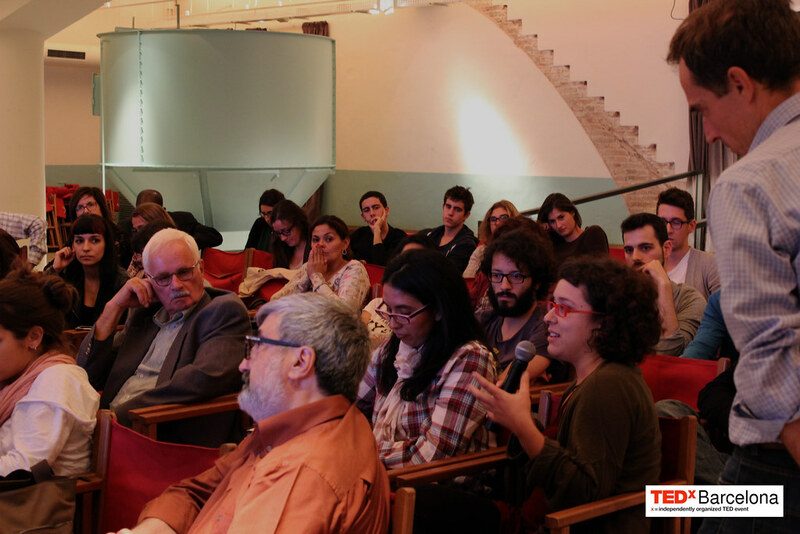 Our TEDxBarcelonaSalon of november took place at antigua fábrica Damm en c/Rosselló, 515. 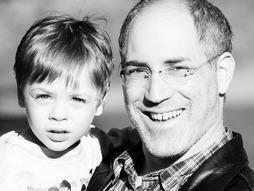 When Colin Stokes’ 3-year-old son caught a glimpse of “Star Wars,” he was instantly obsessed. 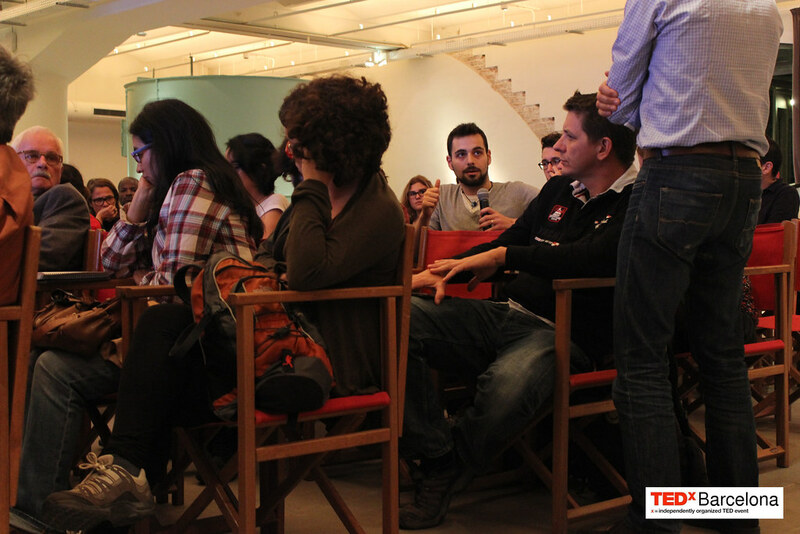 But what messages did he absorb from the sci-fi classic? 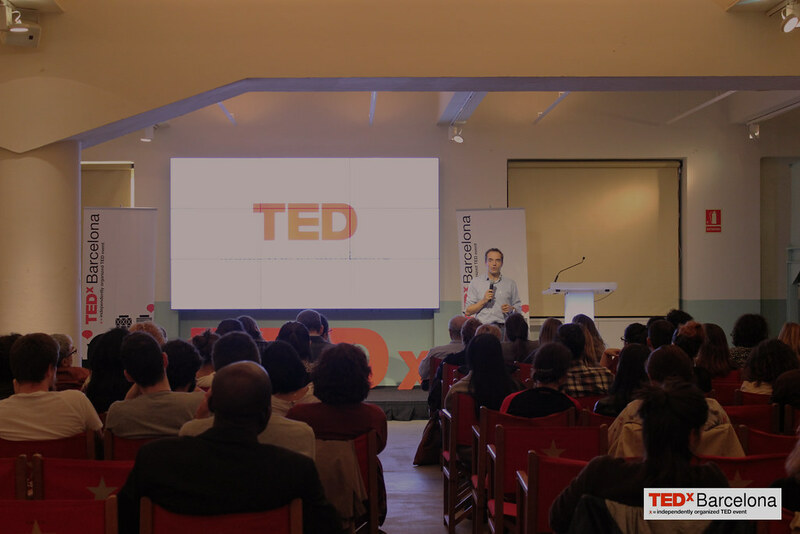 Stokes asks for more movies that send positive messages to boys: that cooperation is heroic, and respecting women is as manly as defeating the villain. 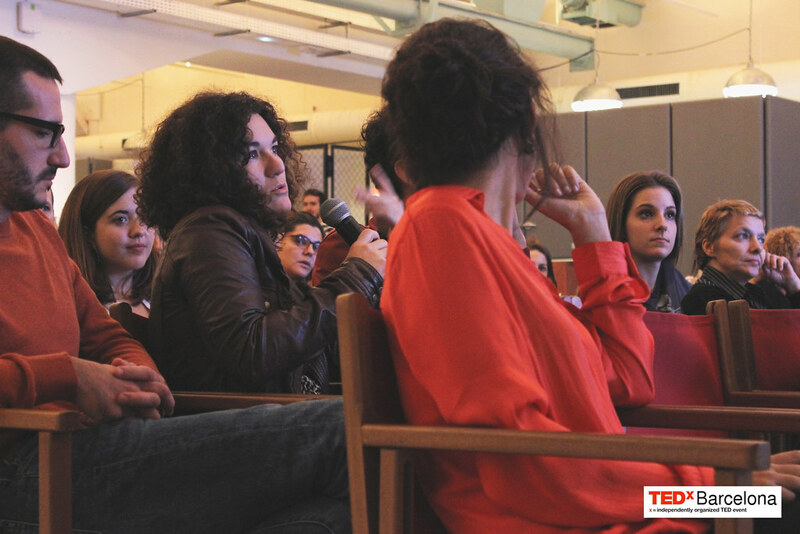 Is he right? 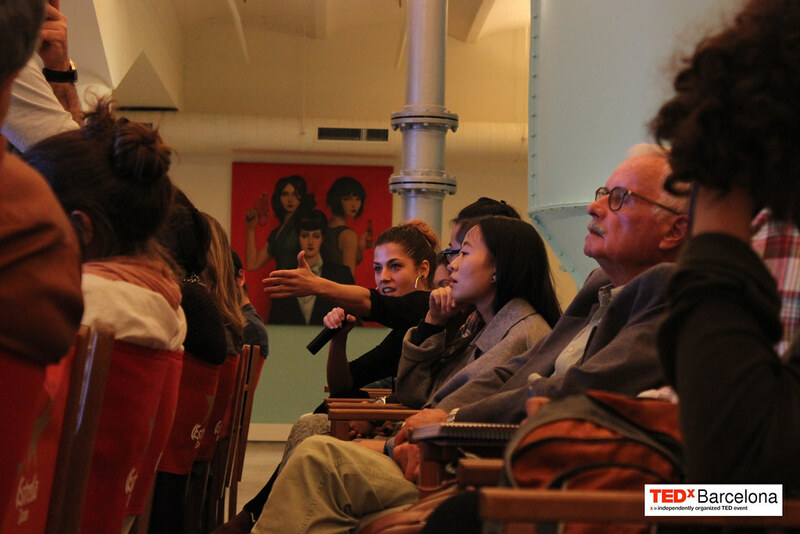 Do movies always present the same stereotypes, even today? 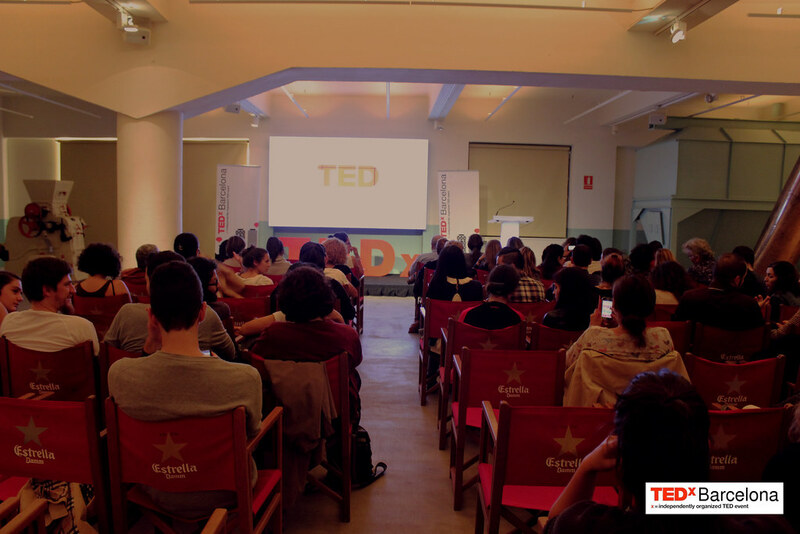 During the event we enjoyed and discussed the idealist Stokes’ TED talk all together (english video with spanish subtitles). 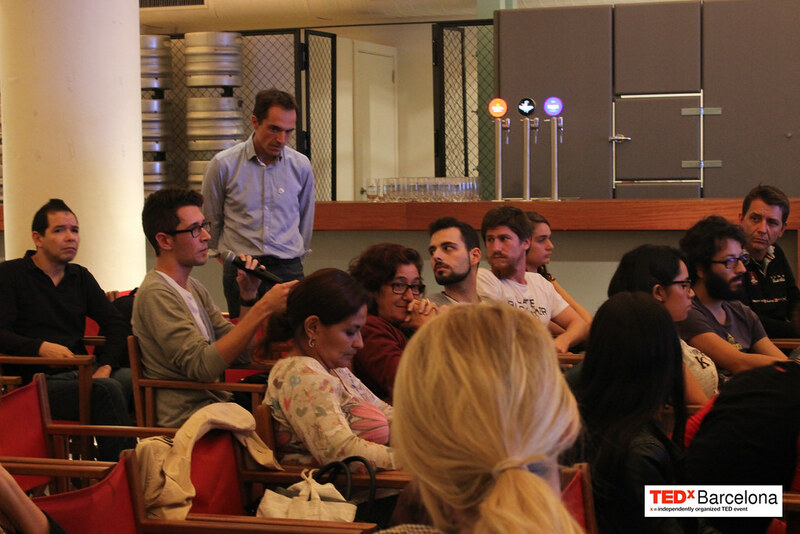 After that we enjoyed networking time hanging out with some beers. 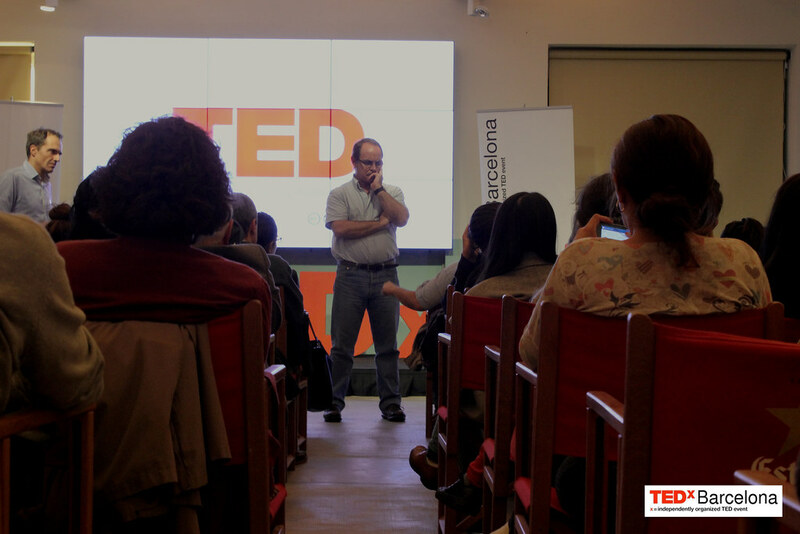 Hola: No se pueden ver las fotos…hay algún problema. 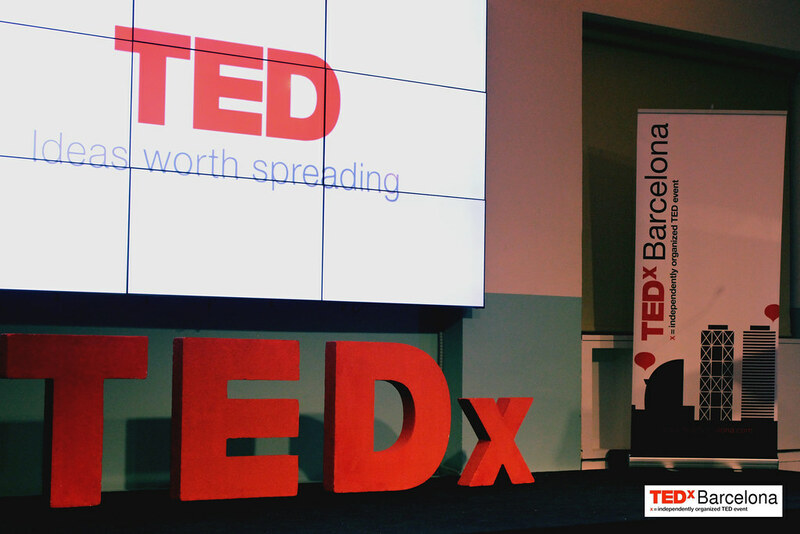 Gracias.